Get to know your new home – explore layouts or take a virtual tour of our apartments! 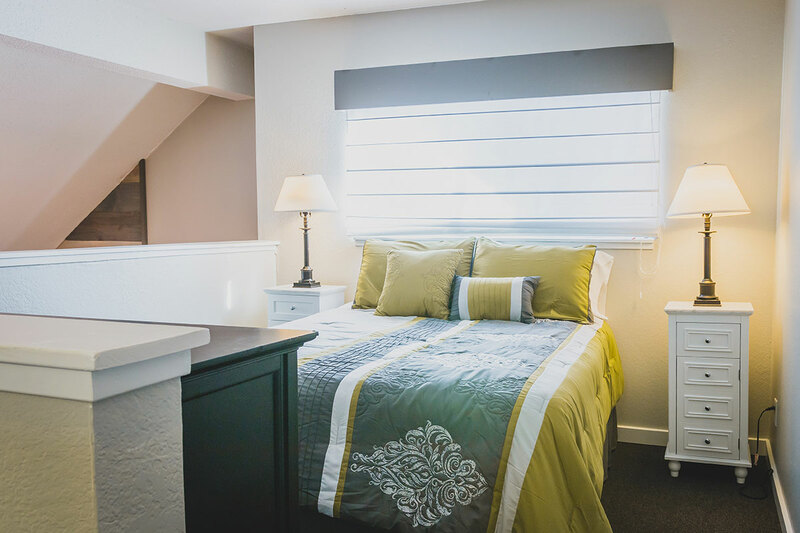 All utilities are included – even Wi-fi and fiber optic Internet! Conveniently pay your rent and submit a maintenance request form. Welcome to Waterfront Apartments in East Lansing, MI! 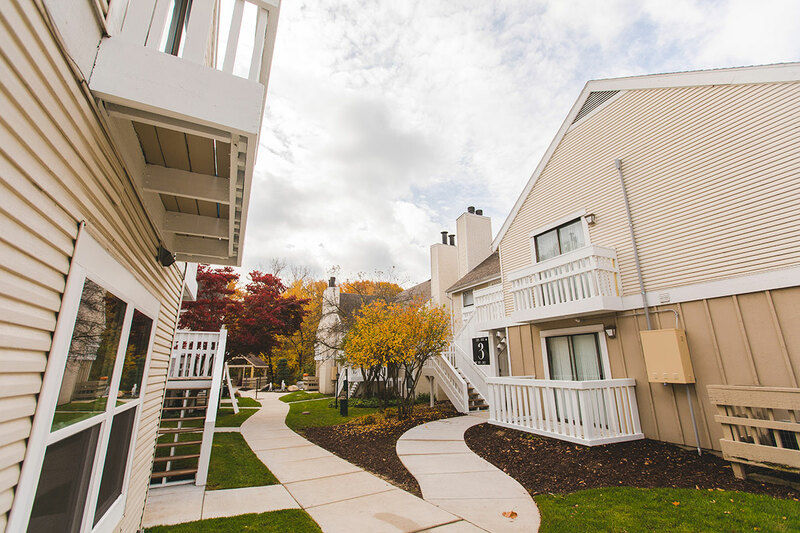 Looking for a sophisticated apartment complex in East Lansing? Waterfront Apartments is the premier choice. Waterfront is peaceful and private, yet close to downtown East Lansing and Michigan State University’s campus. For those looking to stay connected – but would rather have a say in when and where – Waterfront Apartments provides the best of both worlds. 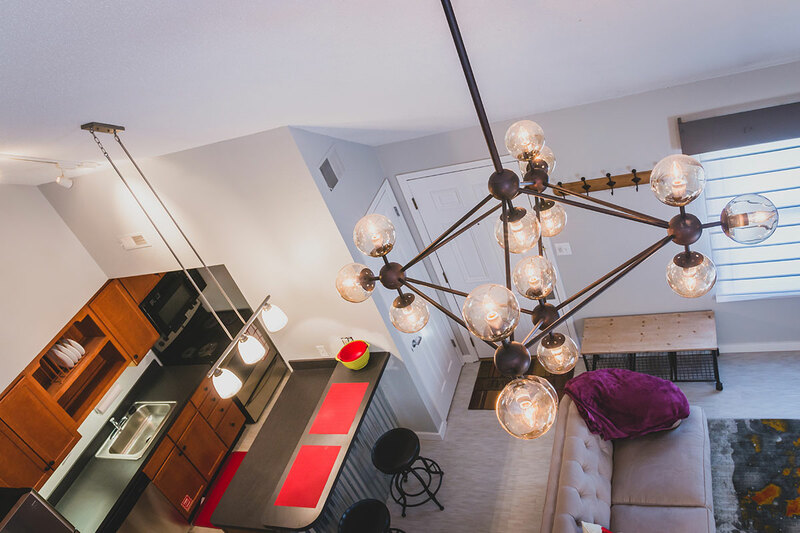 Loft layouts, vaulted ceilings, modern kitchens, fireplaces and beautiful views of the Red Cedar River make Waterfront Apartments feel like home from the moment you step inside. 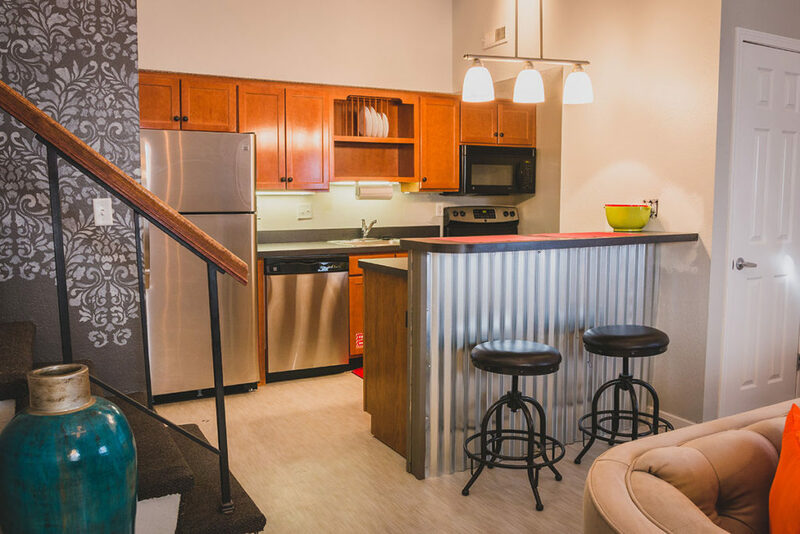 We have different apartment layouts to meet your needs, including one- and two-bedroom options, and all utilities are included in the monthly rent. While our apartments provide a sanctuary for residents, the outdoor grill and gathering area leaves plenty of opportunity to get to know your neighbors and enjoy nature in your own backyard. Waterfront is also a pet-friendly apartment complex. We welcome a variety of animals, including dogs. So whether you need a quiet place to study, a space to complete your next big project or a comfortable environment to relax with friends, Waterfront Apartments is where your apartment becomes your home.